When a mastectomy for breast cancer is necessary, a patient may wish to explore their options for an immediate or delayed reconstruction. This can be achieved using a pedicled flap such as a latissimus dorsi (LD) flap. The LD is a large muscle that covers approximately half of the back but derives its blood supply from a pedicle in the armpit. The muscle and a smaller skin flap over it can therefore be harvested from the back without dividing the blood supply and swung around to the front of the body and fashioned into a mound at the breast site following a mastectomy. 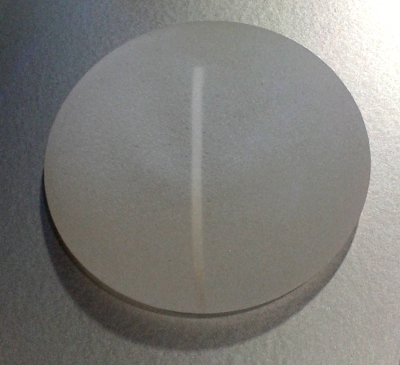 In order to achieve the require volume and allow a balanced appearance with the other breast, a silicone implant under the transposed flap is often necessary. Coverage of the implant in this way helps to keep it in the correct position and to take the weight of the implant and allow the overlying skin wound to heal successfully.